Any Java Enterprise Application that manipulates responses will need to return status codes depending on the execution of the code. So, here is one of the easiest ways to return a status code without the classical numbers like 200, 404, 400, etc. Following is a complete list of status codes in org.springframework.http.HttpStatus enumeration, you can find more information about it in this link: http://docs.spring.io/spring/docs/3.0.x/api/org/springframework/http/HttpStatus.html. Hello friend, today I am going to show you how to user a String array as an input parameter of a request. This is useful when you want to receive a series of values and then use them for any purpose. So, let’s get started. Imagine you are creating a controller to read all pages of a CMS given the parent page, but these pages have states as integer values, so you would like to have a method that receives a list of integers (states) and then make a query to the database to get all pages that have the states in the input array. 1) In your controller class you will need to create a method -I would recommend to use Spring annotations-. Please, pay attention to the line, because that is the one that contains an array of String as input. In this case, I am setting some default values: “1,2,3” in order to return pages with states 1, 2 or 3 in case the parameter includeStates is not present in the request. 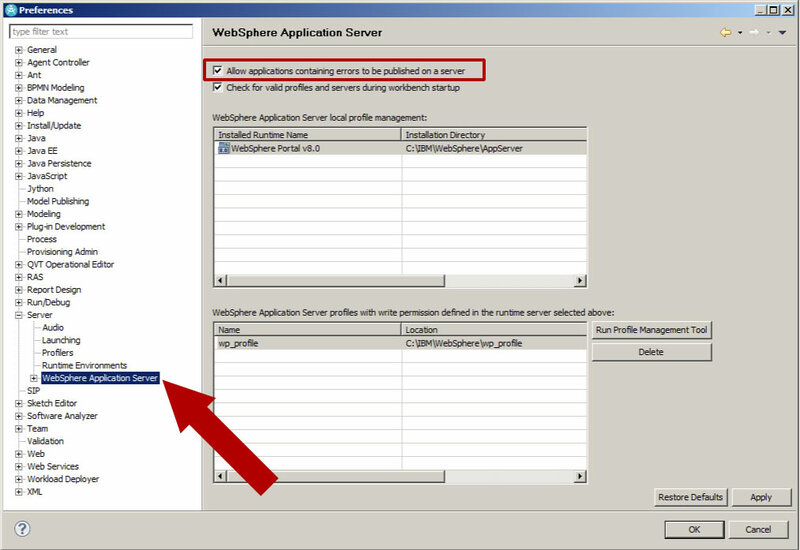 Of course, you can personalize this method to receive any other parameters. I hope you find this tip useful for your development. See you next time and remember, be happy with your code! So, do you need to compile your Java code using the command line? Don’t worry, just follow type command and it will be very easy! -d: destination directory. In our example, the packages with bytecode will be generated into ./bin directory. -classpath (-cp) : do we need any other library? In this case, we are adding servlet-api.jar library. Last parameter indicates where are the *.java files. Then, if we need to create a JAR file, we can follow these instructions: How to create a JAR file by using command line. This is only a single post about how to create a JAR file using command line easily. 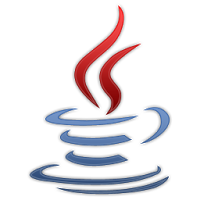 Previously, you need to compile your Java files, if you want to read more about it, please see this post: How to compile Java programs by using command line. Last list of parameters are folders we want to add. We include com/ and WebContent/ directories and their contents into the JAR file.